I thought that this was perfect to share for my last post. As Marilyn said last week, I got a job. I will be teaching reading, writing and history to fifth graders full-time as a long-term substitute teacher through June. I am thrilled to have this opportunity to teach in the classroom again. It has been an up and down journey being at home, striving to “make the most of everything.” But I wouldn’t trade these years being an at-home-parent for anything in the world. I am grateful for my nearly nine-year friendship with Marilyn. I have learned a lot from her, and we have gone through a lot together in our journeys of raising our children and teaching them to “make the most of everything” with joy, as well as having each other to co-miserate with about the challenging parts of life. It has been a fulfilling opportunity these last eight months on this blog to rediscover a joy of writing. I appreciate having had this forum to share some of my experiences of being frugal and sustainable in Fairfield. It is not only possible to live this way, but imperative to our global economic and ecological futures, given the financial crisis and the unprecedented storms in recent years around the world. In the wake of Hurricane Sandy, there is talk of storm preparation as a new normal. But also in the wake of Hurricane Sandy was a heartening coming-together of community. In our town, hundreds came together for the common purpose of community service. I’d sure like to see that become a new normal. In closing, thank you for your kind feedback, dear readers in our local community and the larger worldwide web community. 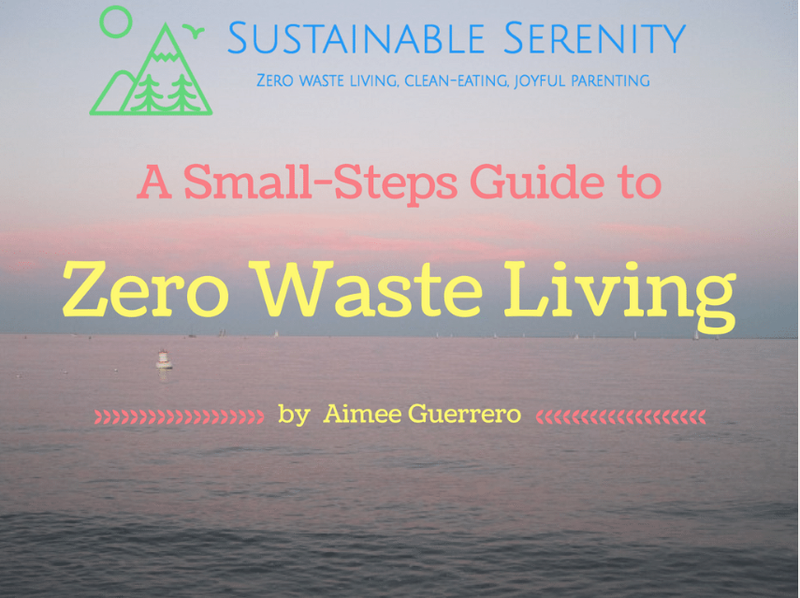 After my family and I settle into new routines of balancing work and life, I hope to be back in the blogosphere commenting on some of my favorite sites such as, Zero Waste Home, 100 Days of Real Food, and Mother Earth News. 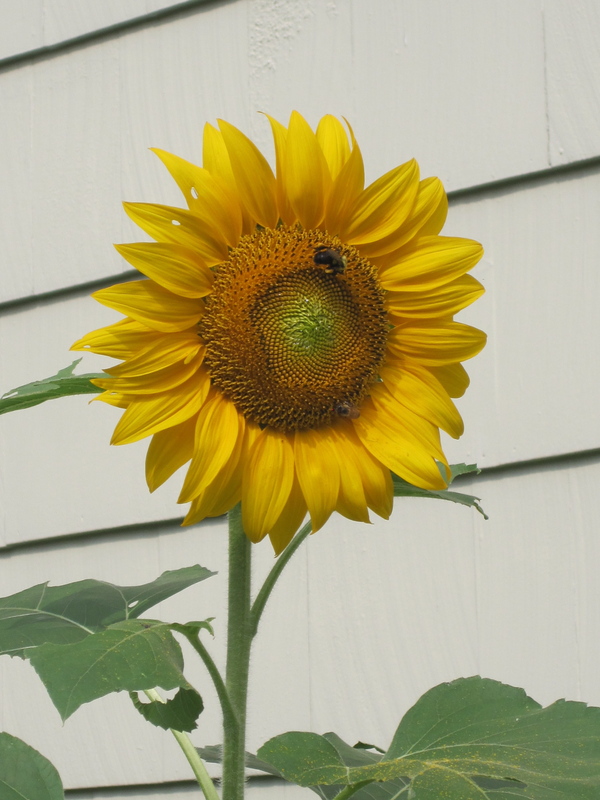 And, who knows, by next summer, maybe I’ll be back to blogging on things frugal and sustainable. My parting words to you: make the most of everything with joy in your heart. Your health – financial, spiritual, physical and emotional – is your wealth! Aimee, congratulations on the new job! Once things settle down, it’d be interesting to read your transition back to the workforce and how, if at all, it has impacted your spending habits. For example, many articles state that work expenses (lunches out, commuting costs, increased purchasing of convenience or restaurant foods), etc take a major bite out of the newly earned salary. Good luck!